Babylonstoren in the Cape Winelands is not only a luxury farm hotel of note, but also offers wonderful healing tea rituals in its Healing Garden, a component of the magnificent gardens at Babylonstoren which visitors come from far and wide to see. 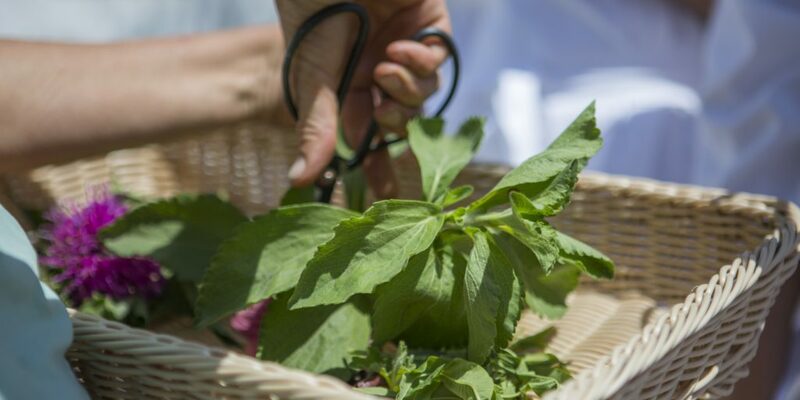 The healing garden has been planted with medicinal herbs, and during the healing tea ritual, guests pick their own choice of herbs with which they brew a herbal tea. 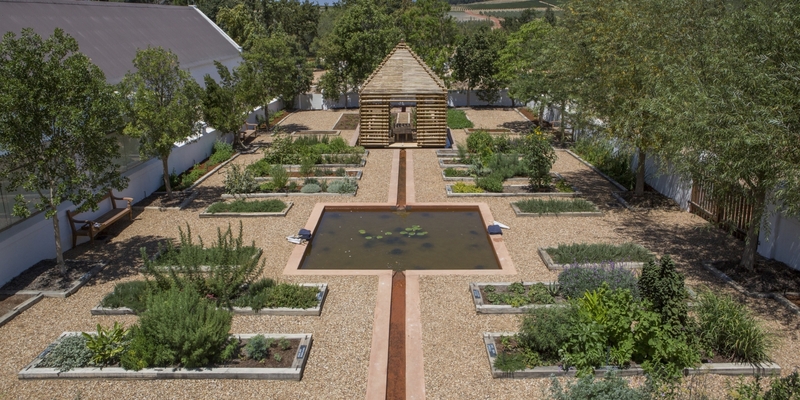 The Healing Garden at Babylonstoren is a tranquil space, laid out in the form of the human body, with herbs to treat the head, heart, lungs, digestive system, organs, skin, bones and feet. 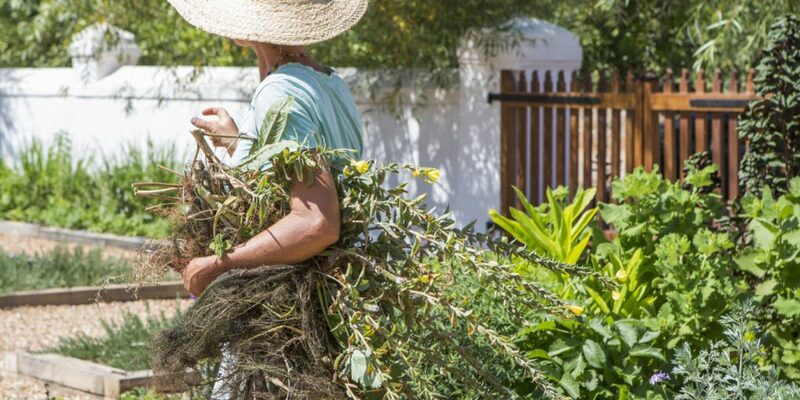 A gardener at Babylonstoren will guide you in the selection of herbs for your healing tea. Enjoy a selection of savoury and sweet confections with your tea, in a shaded bamboo area. Tea rituals take place at 9h30, 10h30 and 14h00 on Tuesdays and Thursdays. The tea ritual costs R290 per person and is weather dependent. Call +21 863 3852 to book. 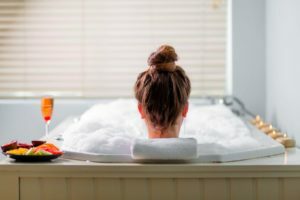 Priority is given to hotel guests. 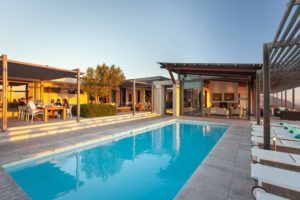 Mail us to book holiday accommodation at Babylonstoren or elsewhere in South Africa, or call +27 21 797 7122 (international) or 0860 102 907 (local) .